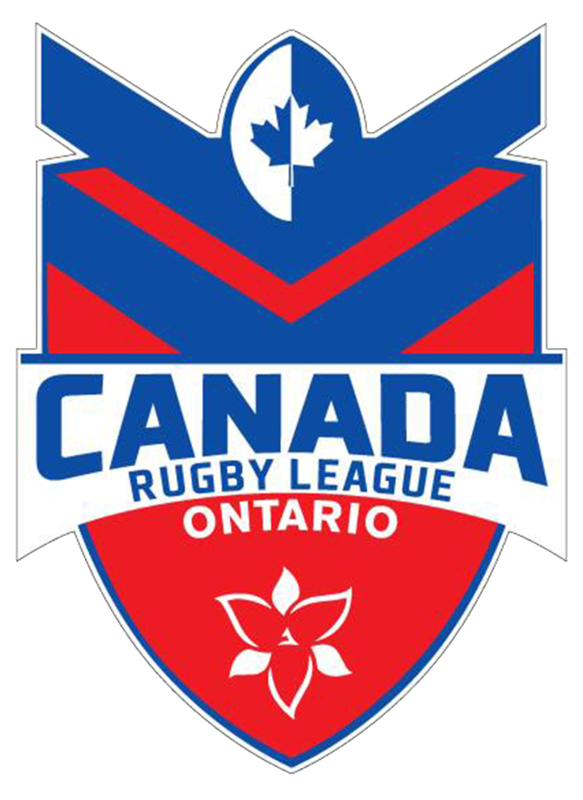 Brad Austin is set to become the first New Zealand-based heritage player to play for Canada Wolverines in the forthcoming 2018 Americas Championship, which will also act as a qualifier for the 2021 Rugby League World Cup in England. 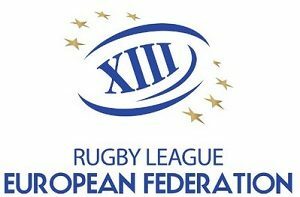 The University of North Florida, Jacksonville, will host two double-header rounds on 13th and 17th November 2018, and in the opening fixtures Canada take on Jamaica, the winners facing either USA or Chile for the right to qualify automatically. Austin’s selection comes about thanks to a conversation with his grandmother about her father who died during the Second World War whilst on duty for the Queen’s Own Cameron Highlanders of Canada. “To be given the opportunity to represent Canada in the World Cup qualifiers is an absolute privilege,” Austin said. “My nana, who was born in Winnipeg, was excited to hear the news of my selection, as was the family I still have living over there and in Vancouver. 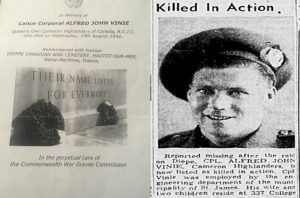 His great grandad, Alfred John Vinie and his wife were from Winnipeg, Manitoba and had Brad’s nana in 1939. Alfred joined famed the infantry regiment and was killed in action during the Dieppe raid in 1942. Alfred is buried in the Dieppe Canadian War Cemetery. Austin’s great grandmother Daisy moved to New Zealand at the end of hostilities, when his nana was aged six, setting sail on the Priam for Auckland and eventually moving to Christchurch. “It was awesome to go through all the old photos with nana and discuss our heritage,” added Austin, who initially played for Halswell Hornets, South island Scorpions, Canterbury Bulls and the Canterbury Maori team, before moving to Australia and joining Wests Devils in the Illawarra league, winning a championship with them. Alongside him, Wes Black started playing rugby union in British Columbia for the Nanaimo Hornets before moving to Williams Lake, BC which led to him making the Rugby Canada, U17 national team. 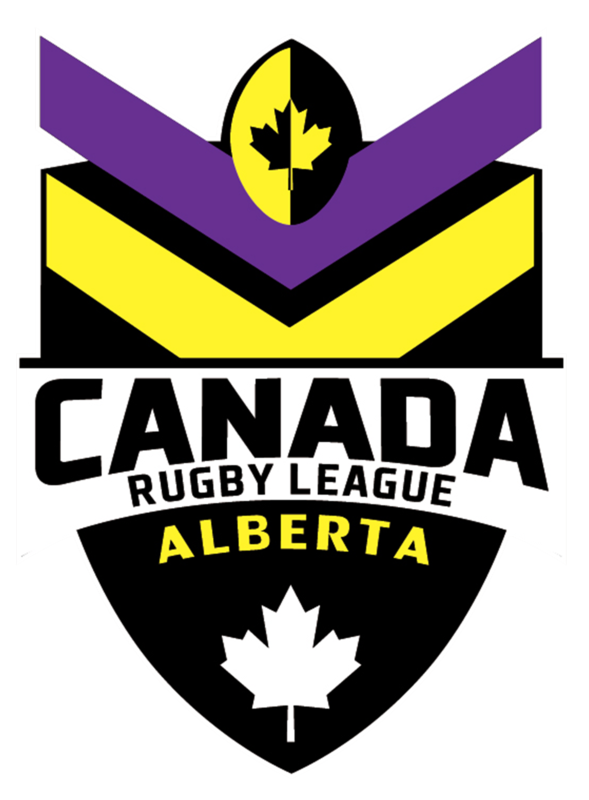 Black moved to Kelowna BC, four years ago where Wolverine Rick Schouten suggested he try rugby league. 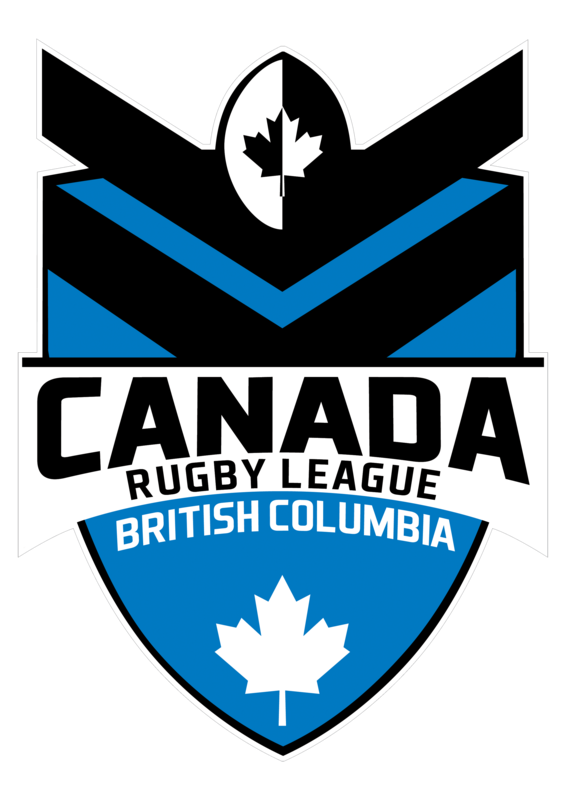 Last year he represented the BC Bulldogs provincial team making his Canada Wolverines debut against Fiji in Vancouver and then featuring in the Colonial Cup facing the USA Hawks at Lamport Stadium in Toronto and the triangular series against the New Zealand Police Force and Great Britain Police sides in Vancouver. He recently played in the ‘Pies In The Sky’ charity match in Queanbeyan, a legends game where current Kangaroo head coach Mal Meninga was his coach and his side included the likes of Canberra Raiders legends, Ken Nagas, Ben Roarty, Brett Mullins and Jason Croker. “That is something people who played their whole life never got to experience,” Black commented. At the other end of the experience scale, Jordan Drew made his debut for Brisbane Broncos aged 18 and played for three years in their U20s side and for the Junior Kangaroos in 2015 alongside the likes of current green and gold representative Tom Trbojevic and Latrell Mitchell, and Ash Taylor.